Dominion Virginia Power is a subsidiary of Dominion (NYSE: D), one of the nation's largest producers and transporters of energy with operations in 14 states. 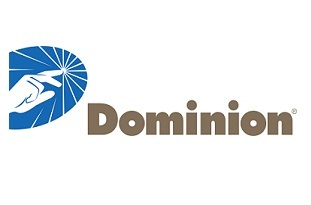 Dominion has a portfolio of approximately 20,400 megawatts of generation and 6,455 miles of electric transmission lines, and operates one of the nation's largest natural gas storage systems with 928 billion cubic feet of storage capacity and serves utility and retail energy customers in 13 states. 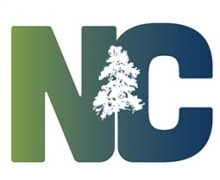 The Economic Development Partnership of North Carolina (EDPNC) is a public-private nonprofit organization responsible for business recruitment functions previously conducted by the North Carolina Department of Commerce. On behalf of the state, the EDPNC also supports existing employers, helps to increase North Carolina exports, assists in the formation of new business start-ups, and markets the state for travel and tourism. Greenberg Traurig, LLP is an international, multi-practice law firm with approximately 2,000 attorneys serving clients from 38 offices in the United States, Latin America, Europe, Asia, and the Middle East. The firm is among the “Power Elite” in the 2014 BTI Client Relationship Scorecard report, which assesses the nature and strength of law firms'​ client relationships. 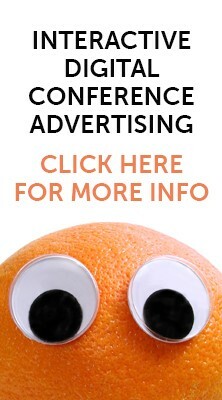 For additional information, please visit www.gtlaw.com. 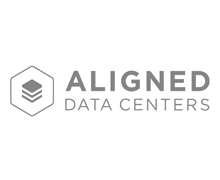 Aligned Data Centers evolved approach eliminates the need to forecast future IT demand and provides control over power and space consumption independently, so its clients waste less and can better align the data center to the needs of their business. DataBank is a leading provider of enterprise-class business solutions for Data Center, Managed Services, and Cloud. We aim to provide our customers with 100% uptime availability of all their critical data, applications and deployed infrastructure. 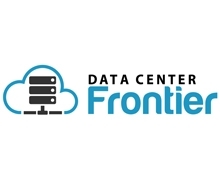 Our suite of services is anchored by our top-tier data center environments and highly available robust connectivity. 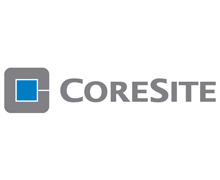 We offer customized deployments tailored to effectively manage risk, improve technology performance and allow our clients to focus on their own core business objectives. DataBank is headquartered in the historic former Federal Reserve Bank Building in downtown Dallas, TX and has additional data centers in North Dallas, Minneapolis and Kansas City. For more information on DataBank locations and services, please visit www.databank.com or call 1(800) 840-7533. Mintz, Levin, Cohn, Ferris, Glovsky and Popeo, P.C. is a general practice, full service Am Law 100 law firm employing approximately 500 attorneys worldwide. Headquartered at One Financial Center in Boston’s Financial District, the firm also has US offices in Los Angeles, New York City, San Diego, San Francisco, Stamford, and Washington, DC, as well as an office in London and a strong international practice. Mintz Levin was founded in 1933 by Haskell Cohn and Benjamin Levin. The firm’s current Managing Member is Robert I. Bodian. 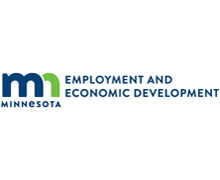 Major practice areas include Antitrust; Bankruptcy & Restructuring; Corporate & Securities; Employment, Labor & Benefits; Environmental Law; Health Law; Intellectual Property; Litigation; Public Finance; Real Estate; and Tax. 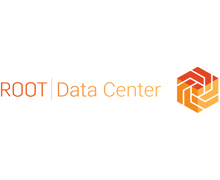 Founded by CEO Rob Roy in 2000, Switch, is a globally recognized leader in data center design, superscale cloud campus, unparalleled telecommunication gateways and industry-leading sustainability. 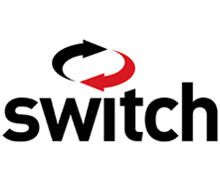 Switch is headquartered in Las Vegas, Nevada, and is the builder of the world’s highest rated SUPERNAP colocation data centers and technology ecosystems. 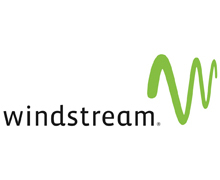 Windstream (NASDAQ: WIN), a Fortune 500 company, is a leading nationwide provider of advanced network communications. We offer a range of enterprise-class data, voice, network and cloud services to help keep your business in a perpetual state of winning. Our smart solutions and personalized service are designed to help businesses overcome obstacles and achieve their business goals. At Windstream, we take the time to understand your pain points, the challenges your business faces and the goals of your leadership team in order to provide valuable technical advice and customized whiteboard solutions that position your company for success. The only thing more powerful than a big idea is the team that can see it through. 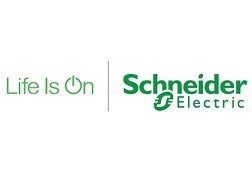 Our Windstream team includes approximately 14,000 employees across the country, all dedicated to helping turn your big idea into a big reality. Windstream is more than a vendor; we’re an extension of your IT department. 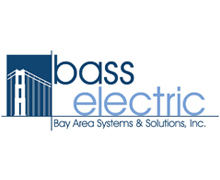 We’re a part of your team, your trusted advisor, your business partner. 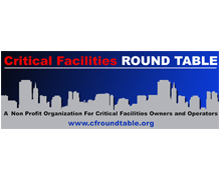 We provide an open forum for our members and their guests to share information and to learn about new mission-critical technologies, with the intention of helping members improve in technical expertise and develop solutions for the challenges of their day-to-day critical facilities operations. sheds light on all cutting edge technologies including networking, storage and applications, and their effect upon business, industry, government, and research. Datanami examines the avalanche of unprecedented amounts of data and the impact the high-end data explosion is having across the IT, enterprise, and commercial markets. Visit www.datanami.com today! EnterpriseTech is a professional resource for news and intelligence covering the migration of high-end technologies into the enterprise and business-IT industry, with a special focus on high-tech solutions in new product development, workload management, increased efficiency, and maximizing competitive edge. Delivering a powerful combination of world-class journalism, expert commentary, and in-depth analysis, EnterpriseTech clearly defines how the forces driving the integration of advanced computing technologies are merging with the key elements used for enterprise infrastructures. Vist www.enterprisetech.com today! iMiller Public Relations is a results-driven, independent public relations and marketing communication services firm. iMPR provides a custom set of services to meet each clients' individual needs, including the development of a comprehensive and strategic marketing communications plan that encompasses Strategic Relations, Digital Marketing, Product Marketing, Creative & Content Development, Social Media, Crisis Management, Event Planning, Media Outreach Competitive Analysis, and more. Leveraging vast experience in sales, marketing, business development and product management, iMPR has the insight, knowledge and industry understanding to take your company to the next level. For more information about iMPR, visit www.imillerpr.com. Virtual-Strategy Magazine (VSM), your leading source for virtualization news, is an online, reader-contributed, publication devoted to the ever changing and rapidly growing virtualization information technology (IT) marketplace. VSM is a full-fledged publication with regular newsletters, daily content updates, attendance at expo’s and tradeshow’s, user group summits and more. VSM is followed by both C-Level Executives and IT Administrators.